Miracle Box is all-in-one servicing solution specially designed to work with a wide range of Chinese mobile phones. 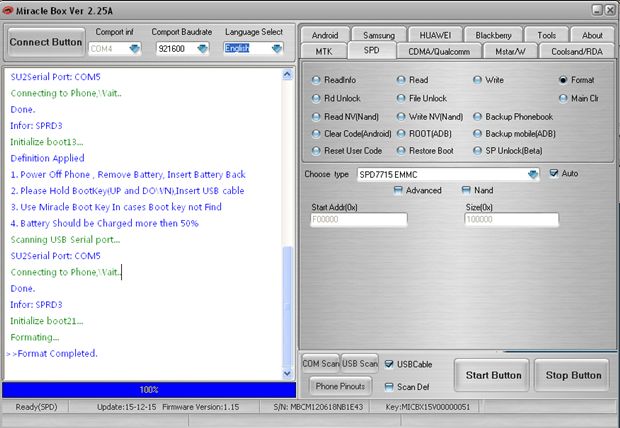 Miracle Box allows its owner to perform phone flashing and mobile unlocking procedures as well as other software repair operations with devices based on supported CPUs. From now on all new updates for Miracle Box would be installed via Miracle Key Dongle. 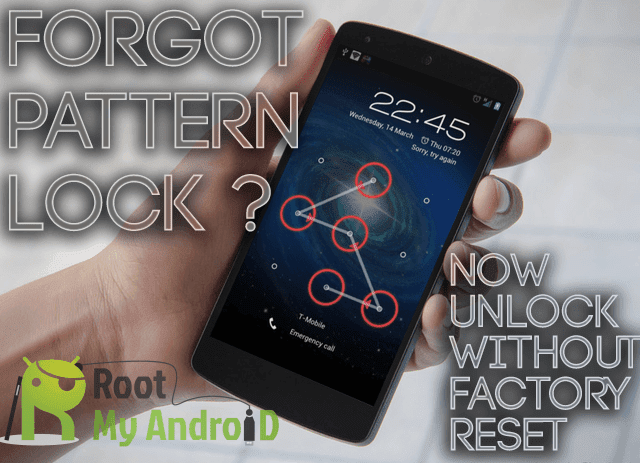 How to Unlock Huawei E5330 & E5330As-2 Wi-Fi Mobile Router? How to Check the Firmware version of Huawei Modem or Router?